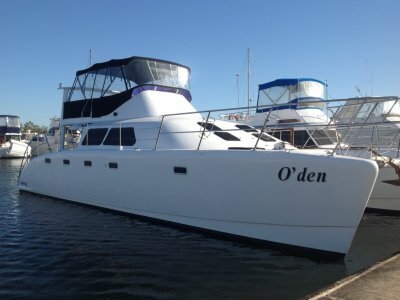 Owner open to trade deals. 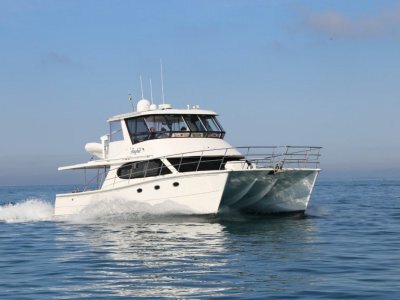 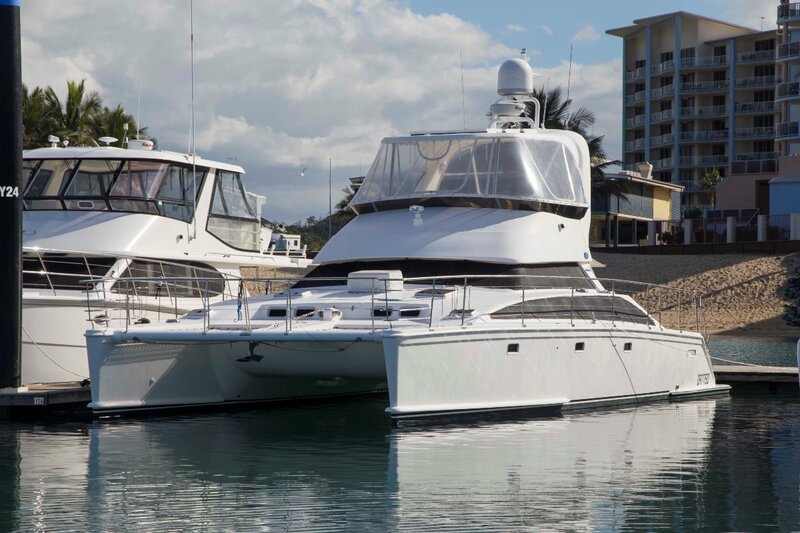 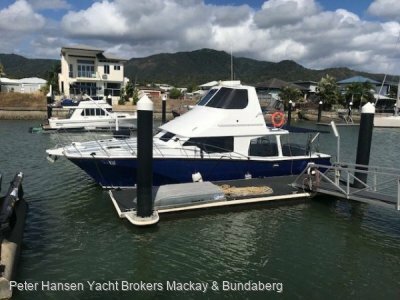 Every available option fitted, twin 190hp diesel engines, genset, GPS, radar, sounder, auto-pilot, inverter, 3 double cabins, deck shower, holding tank, stereo, twin ducted air conditioners, TV, 3 x fridge, microwave, new clears and cockpit awning, centre console tender with 30hp outboard, electric davits, ice-maker, dishwasher, saloon wine cooler, satphone. 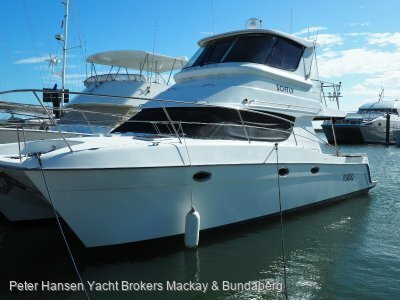 Extremely well maintained by a very particular owner - priced to sell.